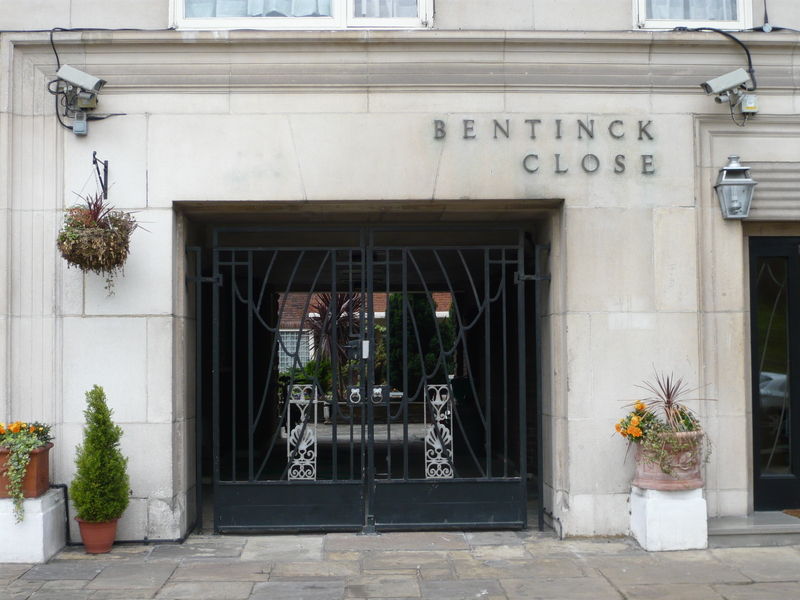 The 35 variously sized flats in Bentinck Close were built in the mid 1930s round three sides of a courtyard overlooking Regents Park. It was all very up-to-date, with central heating and electric fires except for the living rooms which still had coal fires. There were aerials for broadcast reception and television, and an internal telephone service between each flat. 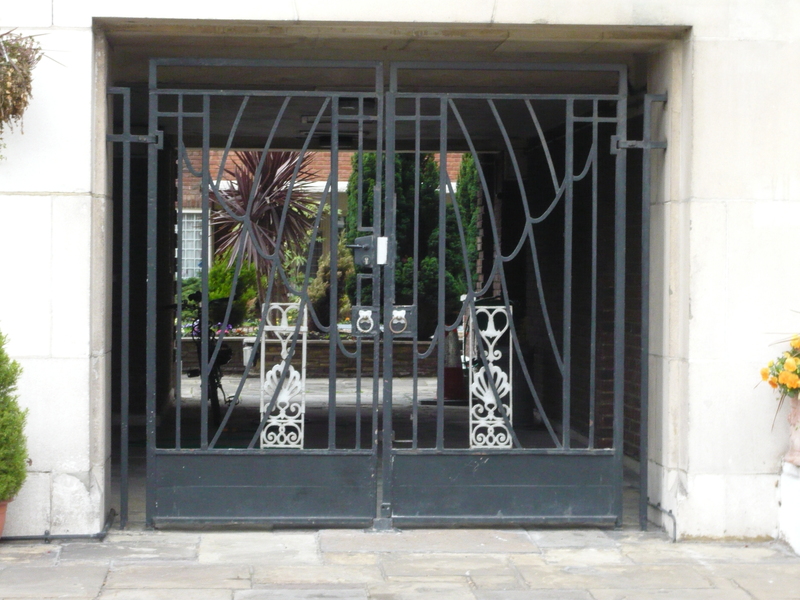 All the flats were served by a separate trades staircase giving direct access to the kitchen. 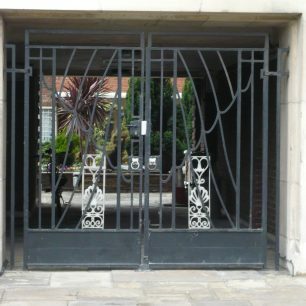 There was a garage with undercover access to flats, and, most modern of all there was an air raid shelter in the basement with room for all the tenants. This was equipped with the latest system of gas filtration and ventilation plant, which was operated in the first place by a diesel engine, and in the event of its breakdown, by pedal cycles. Water was provided independent of the ordinary supply. There was adequate provision for male and female lavatory accommodation, bunks for sleeping and emergency food and medical supplies for up to four or five days. 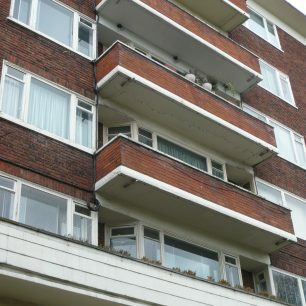 In the War many of the RAF cadets were housed in these luxury flats during training at Lords although they were not so luxurious then as windows were boarded up and there was no heating, but white sheets were one of the perks of being an aircrew member and there were decent bathrooms. 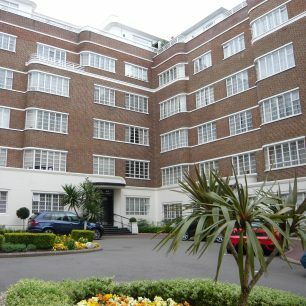 Viceroy Court with its 84 luxury flats was built on Prince Albert Road in 1934 – 36 and was also used for RAF training. The Architectural Review noted The planning of the block in the form of an elongated ‘H’ has made it possible to make surrounding lawns and a generous drive-in under two portes-cocheres on the main front. These portes-cocheres are of reinforced concrete column and slab constructions with canopies containing large circular lights, interspersed with similar electric fittings. Each end of the main faced breaks forward to catch the sun and partially to enclose the entrance forecourt, while the semi-circular windows on the angle of the building form alcoves in each main living room above the ground floor. 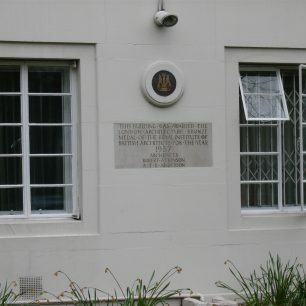 The building has a reinforced concrete frame, and the main front is faced with golden brown bricks and cast stone trims. Under the rear lawn is an 80 car garage with filling station. 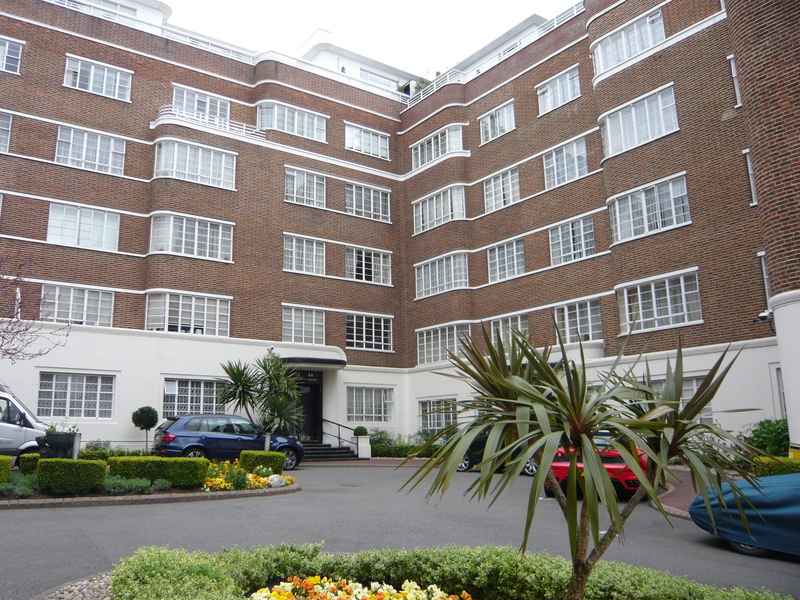 The typical floor plan ranges from a minimum studio flat to the largest 5 bedroom flat. The latter are let at £750 per annum and the studio flats at £150. 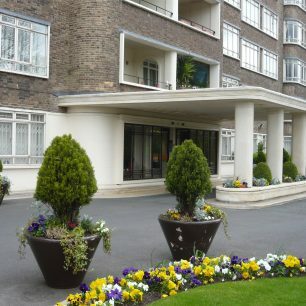 This block contained 60 flats varying in size grouped in 6 blocks, each with its own entrance from the courtyard to passenger and service lifts, and the layout takes the form of an open courtyard with the south side open towards the park, so that each flat enjoys a direct view over the park from some of its rooms. 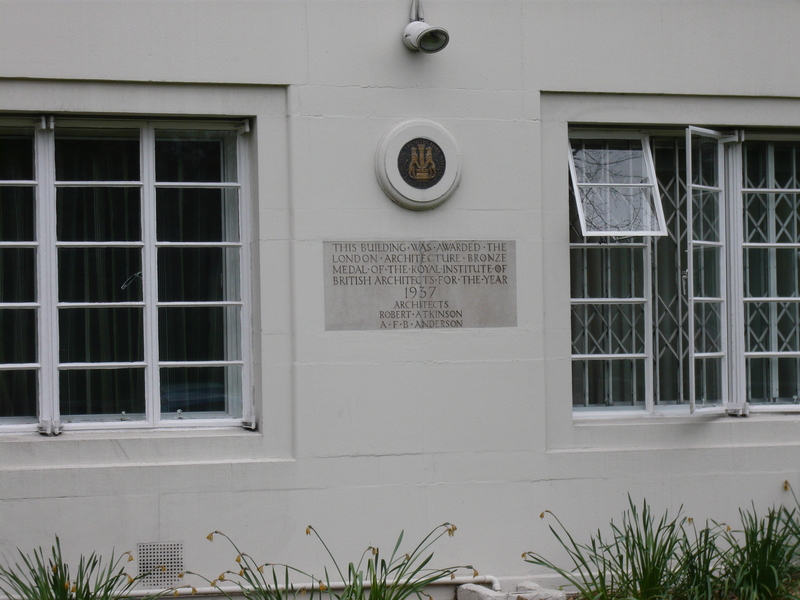 Nicholas Pevsner commented that Semi circular bay windows are taken up through 4 or more floors to replace as it were the polygonal Victorian bay window. Mr Atkinson’s Stockleigh Hall and Regency Lodge were perhaps the finest of this type — so entirely English that it could never be mistaken for anything else. 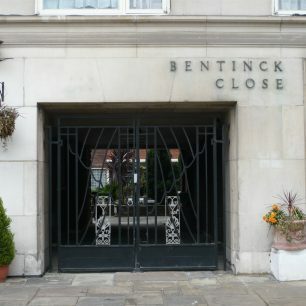 The building is faced externally with soft toned red brick with stone dressings, the ground floor of the Prince Albert Road and courtyard frontages being faced with artificial stone. 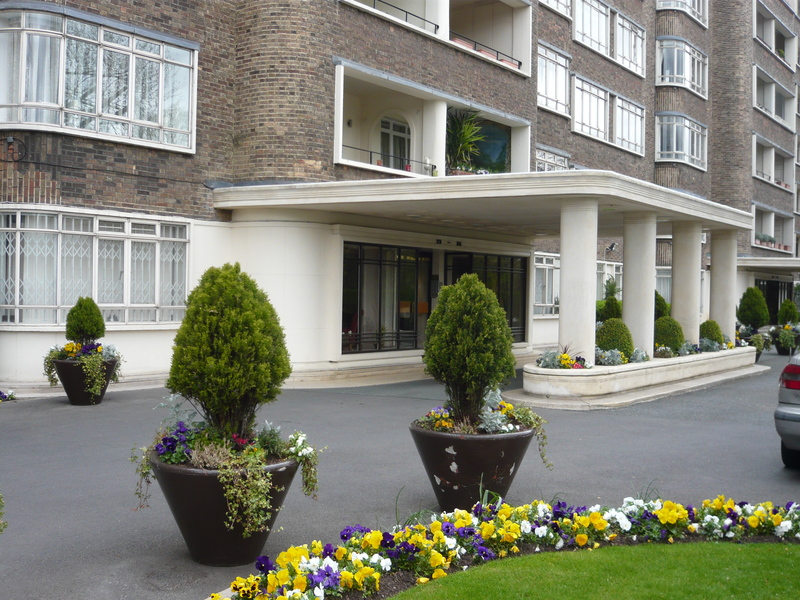 The canopies over the entrances are in reinforced concrete covered with copper, while the entrance lobbies are paved and lined with travertine marble and the entrance halls leading to the lifts are panelled in flexwood – Australian walnut. The dining rooms and living room were arranged en-suite divided by large walnut doors in four leaves, and bathrooms had coloured fittings of the latest pattern and with tiled dadoes. Kitchens were fully equipped and tiled to a height of five feet. 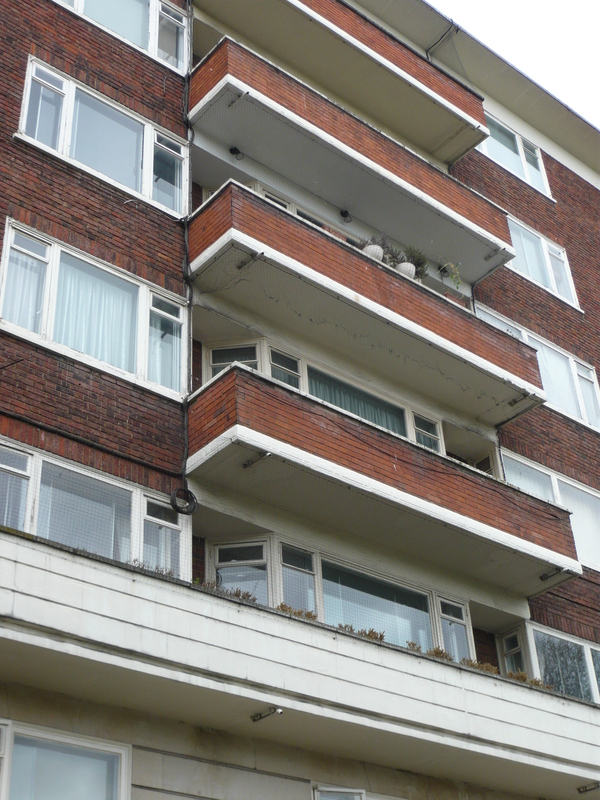 The internal cloakrooms and maids’ bathrooms were ventilated to conform with the London County Council bye-laws by separate fans placed on the roof of each block.